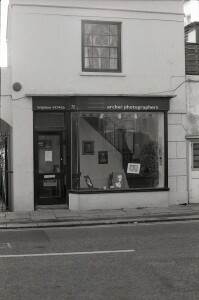 I first started working as a photographer in 1989 at Archer Photographers in Brighton. 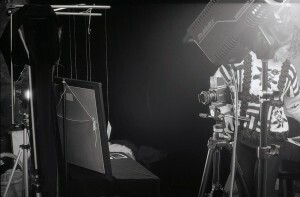 Photographing in the studio and on location, we processed and printed all our black and white film in the darkroom in the basement. It was here in this tiny space that I first realised the magic of discovery through photography. As I stood looking at the negative image projected down onto the easel I began to see how light and the camera can beautify the ordinary and give significance the mundane. Using light to communicate the flavour of an emotion or an idea caught my imagination. 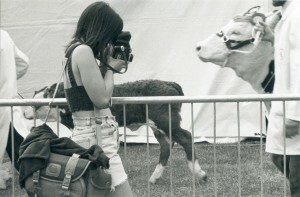 Each moment behind the camera became an exercise in really looking and tuning in to my senses. It was almost like dancing with light. 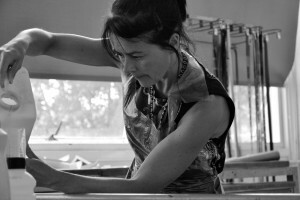 Always looking to anticipate a movement, a gesture; a combination of light and life moving. Later, in 1992 as a member of the very first cohort of students on the Editorial Photography degree course at the University of Brighton I learnt to print in colour. It was really exciting to think about light in relation to the saturation of colour and it’s significance in communicating visually. It was the 1990’s and as a student I was really fortunate to benefit from our great teaching staff at Brighton, Paul Reas had recently published ‘I can Help’, Mark Power had just finished the ‘Shipping Forecast’; two really influential bodies of work that I found inspiring both visually and conceptually. Jim Cooke, Denis Doran, Judith Katz and Karen Norquay all poured their extensive experience into teaching with immense enthusiasm and encouraged me to pursue my ideas whilst frequently reminding me to ‘make beautiful photographs’. On the MA in Sequential Design, our much loved and esteemed tutors, Chris Mullen, George Hardie and John Vernon-Lord gave insightful lectures, explored narrative ideas, posed challenges and discussed problem-solving techniques. Most of all though, they understood the heart of the artist and they earnestly supported students as we wrangled with creative dilemmas and dealt with the occasional emotional outpourings that are sometimes part of the artistic endeavour. Alongside studying on the MA I was working as a freelance photographer producing promotional images for local businesses. During my final year on the MA I was invited to run the photography classes that were part of the new undergraduate-level modules in Continuing Education at the University of Brighton. Led by the late Andy Durr these classes opened up the University experience to the local community. Under the initial programme title of the ‘Saturday Art School’, the ten week courses were incredibly popular and many of the students went on to full time undergraduate study. 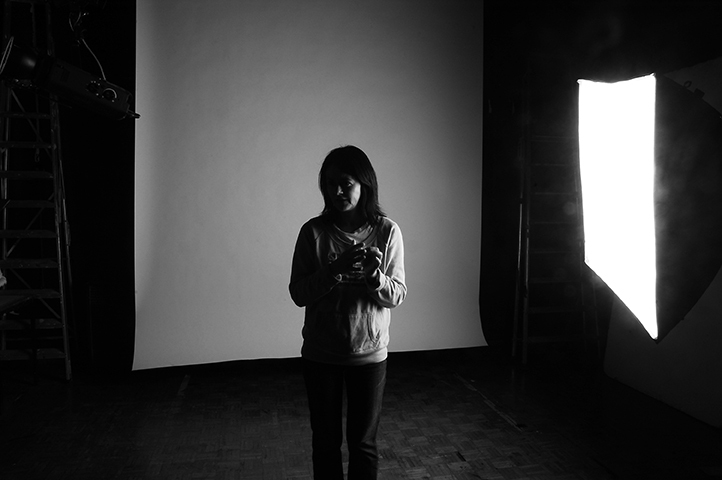 My teaching practice at the University of Brighton has continued to evolve and expand and currently I teach photography on three undergraduate courses. 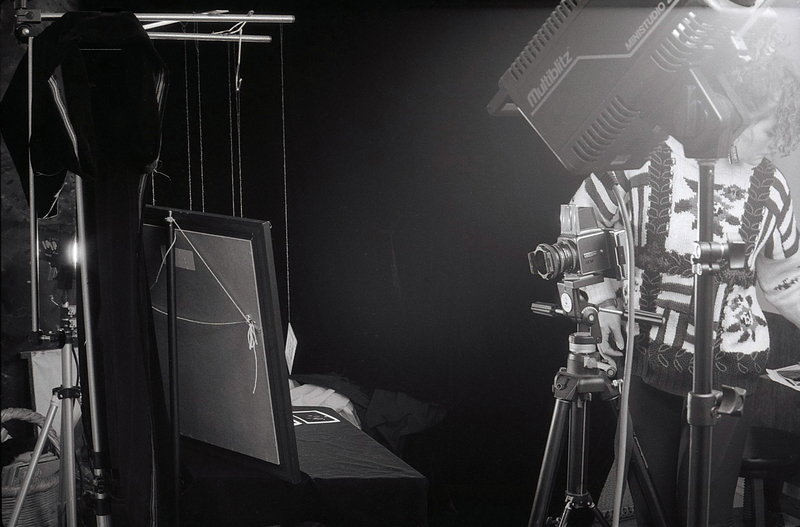 I use analogue cameras and film for all my own self-directed work. Many things in my life have changed over the the years but photography and the University of Brighton has remained a joyful constant. As a student I was inspired and encouraged by my tutors. Now as a member of staff it is my students who inspire and encourage me with their enthusiasm and commitment.